There’s a new home for Italian food—actually, it’s like it has its own World’s Fair: Fico Eataly World, the permanent exhibition in Bologna, which aims to highlight the entire Italian agricultural supply chain and make the Fabbrica Italiana Contadina (the Italian Farming Factory) a tourist attraction on an international level. 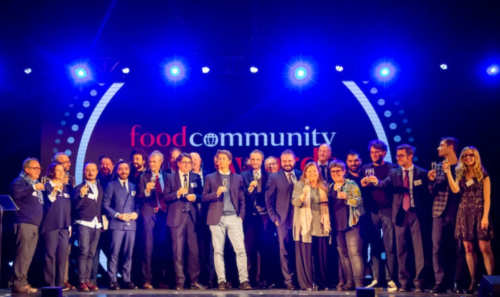 Foodcommunity.it visited Fico before it opened (it opened to the public on Nov. 15), with its 100,000 square meters dedicated to biodiversity and the art of transforming Italian food. There are two hectares of outdoor fields and stalls, with 200 animals and 2,000 cultivars along with eight covered hectares and 40 working farms that produce all of the most famous ingredients from the Italian table. 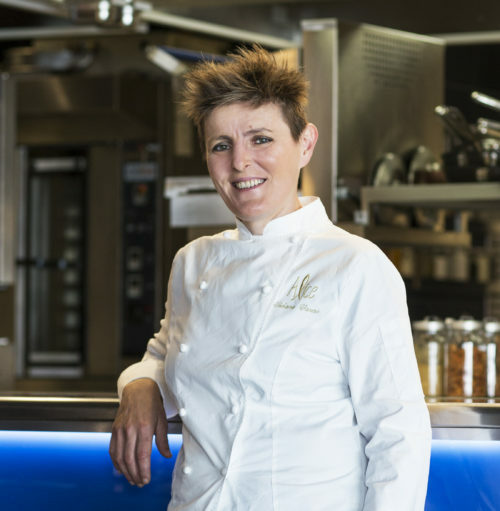 There are more than 40 restaurants and refreshment areas, from cafes to street food stands, all the way to the restaurant run by starred chef Enrico Bartolini in collaboration with Le Soste. There are also 9,000 square meters of shops and a market with the best in food and design objects for eating and living well. What’s more, there are areas dedicated to sports, children, books and services along with six classrooms and six educational “rides” to offer an interactive experience for learning more about the secrets of fire, earth, the sea, animals, beverages and the future. The congress center can be configured to hold from 50 to 1,000 people, and there is also space for a theater and a cinema. Fico will also hold a series of courses and events. 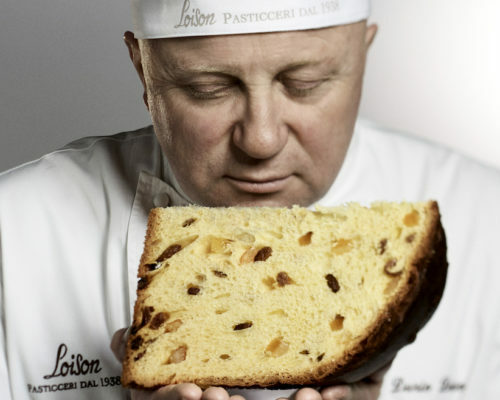 The park also features major brands from the Italian food and beverage industry, such as Lavazza, Venchi, Casillo, Baladin, Carpigiani, Balocco, the restaurant group Sebeto (with Rossopomodoro) and consortiums like Grana Padano, Parmigiano Reggiano and Prosciutto di San Daniele. Inside the park, there are tricycles that visitors can use to do their shopping, taking advantage of the fact that the park has its own a bike path. “We want to talk about food starting from the beginning and not from the end, in other words, from agriculture, livestock and transformation,” said Eataly founder Oscar Farinetti who compared Fico in Bologna to Disneyland in the United States. Promoters expect 6 million visitors per year. “We have found the perfect conditions here for this project because policy makers responded incredibly quickly,” added Farinetti. 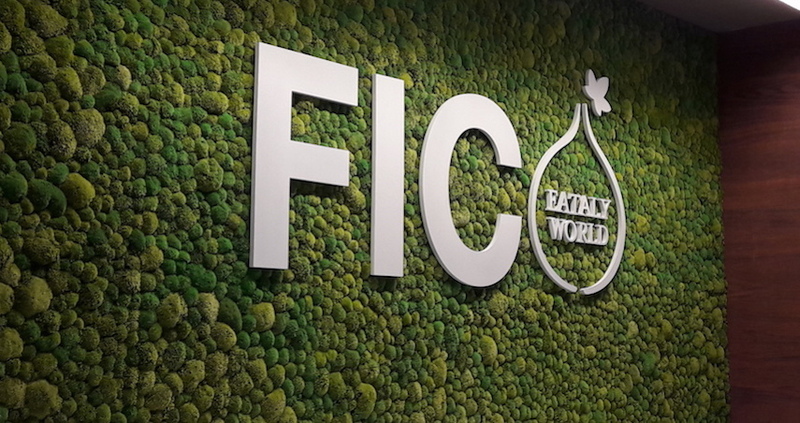 Eataly’s partners in the Fico project include the city of Bologna, the Centro Agroalimentare in Bologna with president Andrea Segré, and Coop Alleanza 3.0 with Tiziana Primori as CEO of Fico Eataly World. A total of 140 million euros was invested in the project from both public and private sources. Specifically, the Pai-Parchi agri-food fund managed by Prelios Sgr made an investment of 45 million, with funds from a pool of banks (headed up by Ubi Banca and including other banks, such as Banco Bpm, Iccrea BancaImpresa, Emil Banca Credito Cooperativo and Banca d’Alba). Legal assistance was provided by the Legance firm.